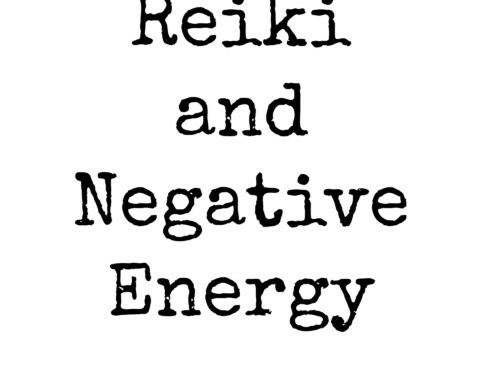 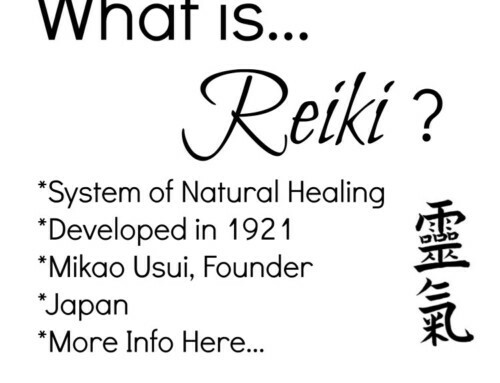 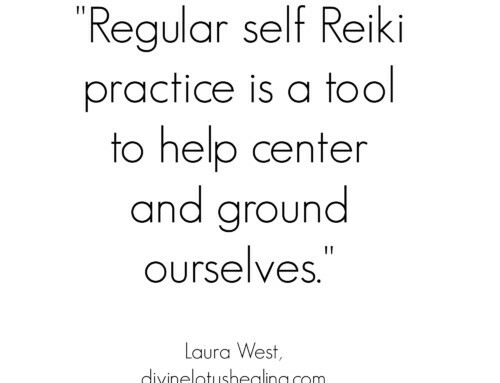 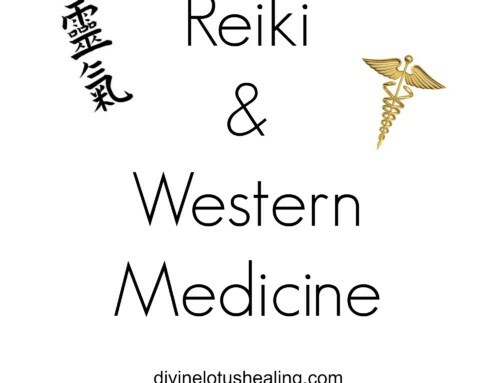 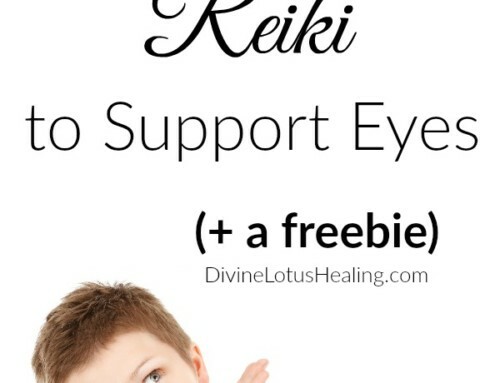 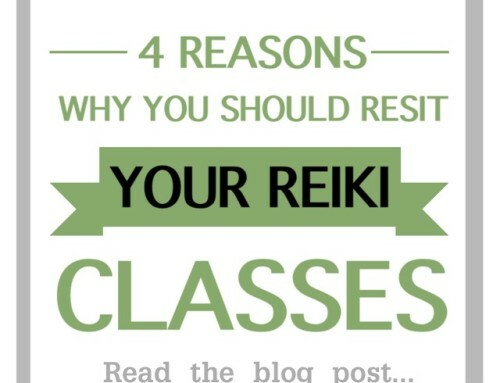 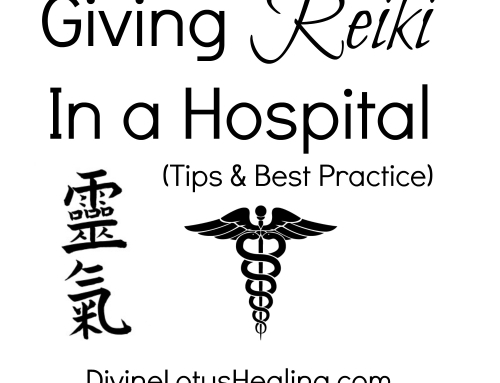 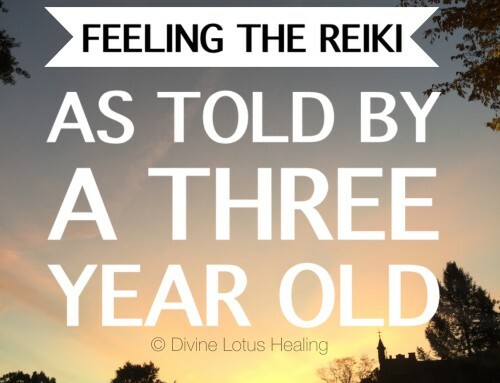 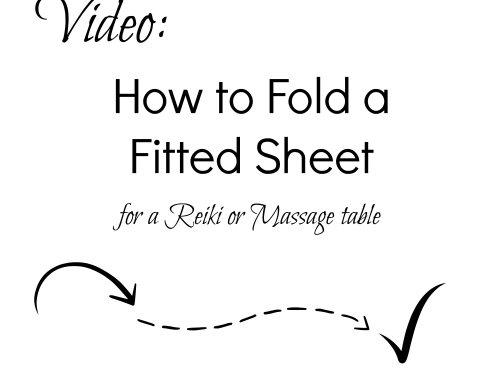 In episode number two we tackle the question, “What is Reiki?”. 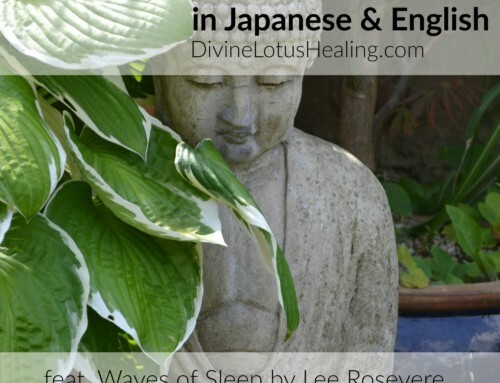 We also explore tonglen meditation and discuss the Dalai Lama’s 80th birthday! 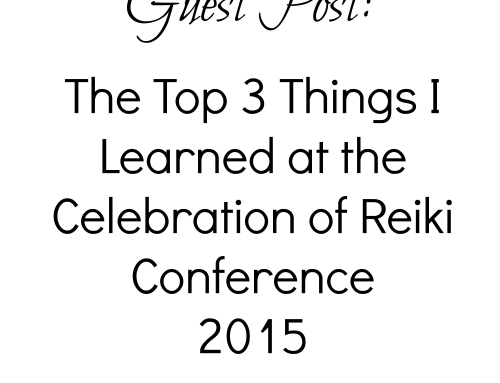 On a related note, this podcast episode is being released on Usui Sensei’s birthday! 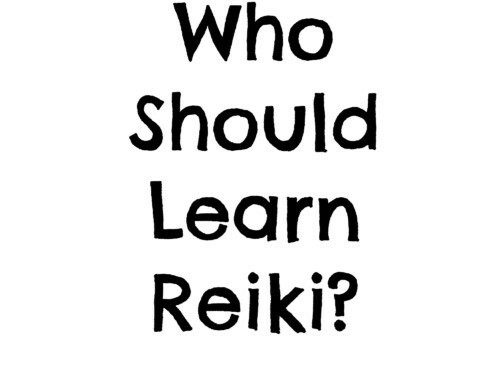 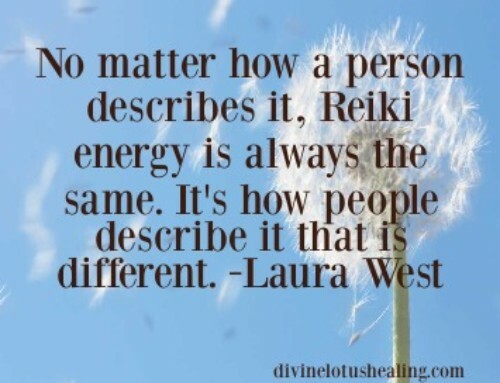 How fitting that Cathy and I delve deeply into the question, “What is Reiki” on a day like today!